Mountain Mods Aluminum Triple 120 5.25 bay cover has arrived. Popular request has driven us to design and manufacture bay covers. These covers are made from 1 mm aluminum with an anodized. 8 threaded inserts allow for fastening in a drive bay using standard 6-32 pc screws. While designed to fit a Mountain Mods ALU case they should fit any standard case. 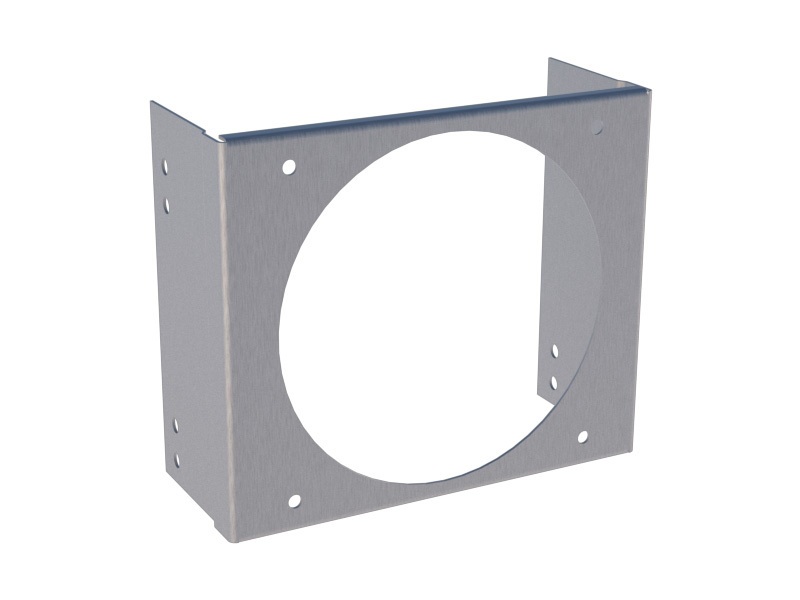 The Triple 120 5.25 bay cover incorporates a single 120mm fan blowhole with 4 mounting holes for mounting a 120mm fan inside.